08/22/2018 Very good food. Nice variety. Pleasant dining area. 08/21/2018 Warm and friendly atmosphere- fresh and delicious seafood- always a great meal!!! 08/21/2018 Excellent food and service!! Can bring your own wine in for a fee. Not the cheapest of places but well worth it if you've got it and are in the mood for some good sea food!! 08/21/2018 Had dinner here the other night with my family, everything was excellent. I had the fried clams and they were just the way I like them. My mom had the lobster roll and she absolutely loved it. All of the other dishes looked amazing as well The appetizers were excellent and the dessert was on point. I would recommended this place for anyone looking for good fresh seafood. 08/17/2018 Very good food, friendly staff. We will definitely be back. 08/17/2018 This place is a MUST. The food, service, hospitality, and drinks are excellent. 08/16/2018 Excellent experience! Heather our waitress was wonderful! Food was excellent as well as happy hour! Prices are great! They even sang Happy Birthday to me! 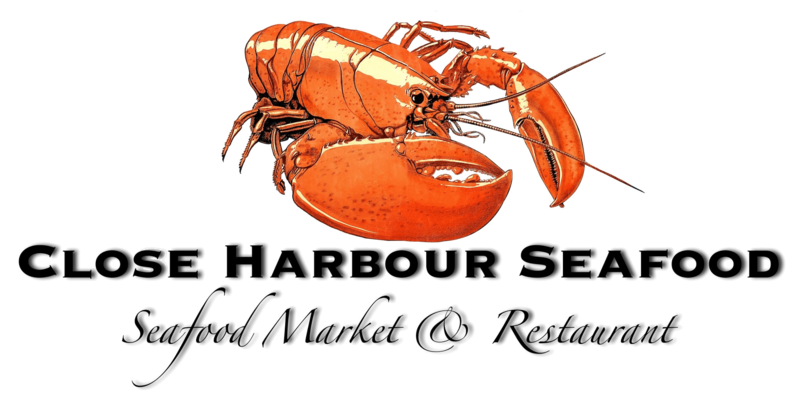 08/10/2018 Excellent seafood at reasonable prices in a bright, cheerie atmosphere. 07/25/2018 My favorite place to visit.. great food, cocktails, service, atmosphere.. can't beat it! 07/22/2018 Found on yelp love giving local places business...SO glad we did!!!! 07/11/2018 The food was amazing, the beer selection was awesome but the service made it all worth the trip. Coming from KY it was nice to find fresh seafood. Loved the patio. I’ll definitely stop by again next time I visit. 07/11/2018 All of the yummy!! Service was excellent and so was the food!! !